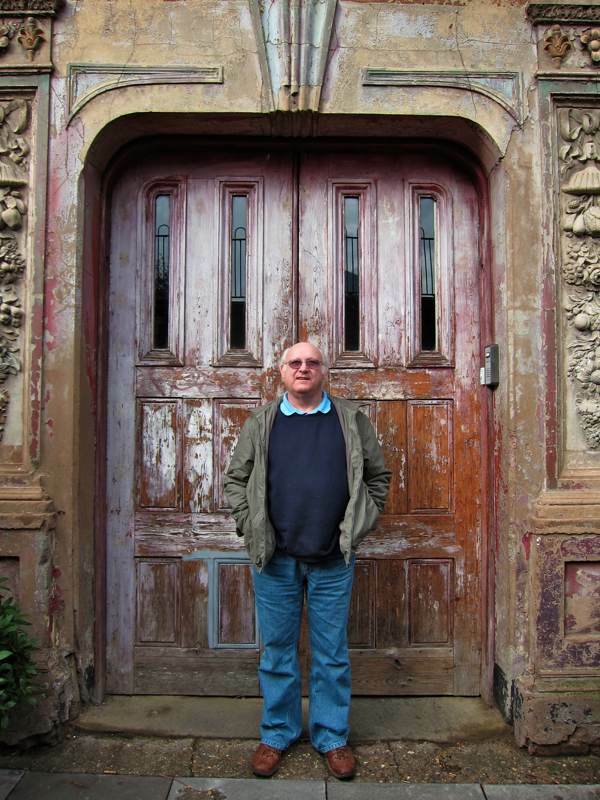 When I arrived to meet David Mason yesterday afternoon in the bar at Wilton’s Music Hall, the only person sitting there was a man who looked so at home I imagined he must be the caretaker, not David. 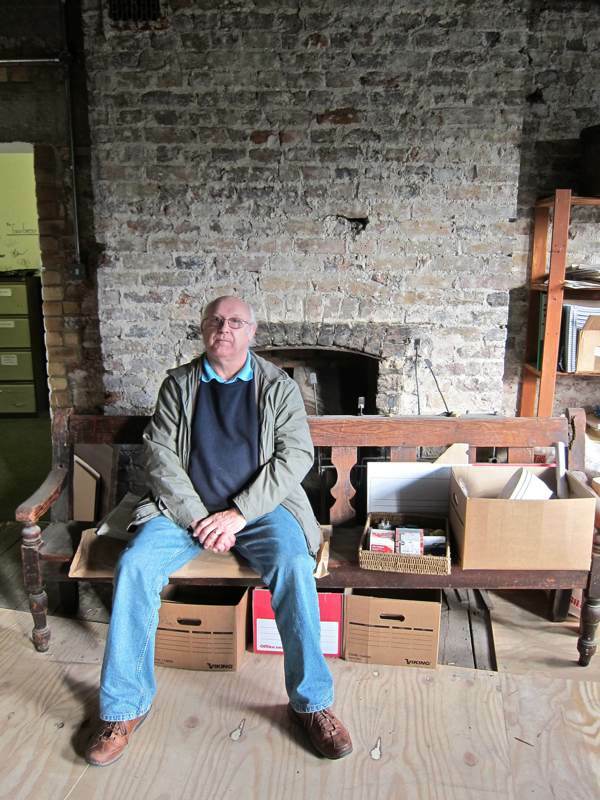 In fact, this was David, who grew up in the flat above Wilton’s when his father was caretaker in the nineteen fifties and – more than half a century after he moved out – he still feels comfortable in the old place. Even in this incarnation, the old music hall was a place of wonder for a small child, granted free run of the building. “When I was eight, my father had to spend ten nights away in hospital. He said, ‘You’re the man of the house.’ and I had to go round with a torch in the dark checking all the locks at night. It was scary, I thought every single noise was someone creeping up on me,” David recalled affectionately, as we walked through the atmospheric empty theatre yesterday. In those days, the London Docks were still active and Wapping was scattered with bombsites where, as a child, David was free to wander. 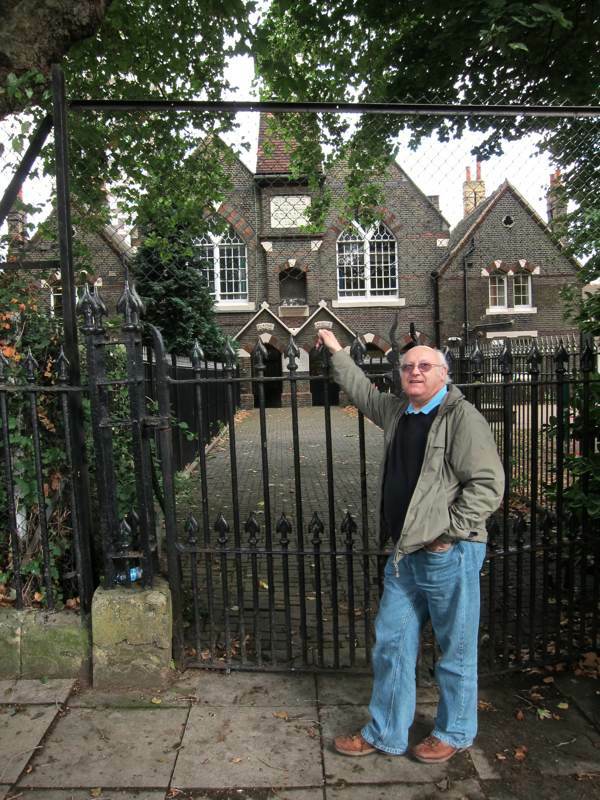 He remembers ships chandlers and mapmakers in the surrounding streets that were inhabited by a closely-knit community including significant numbers of Greek, Maltese and Turkish people. 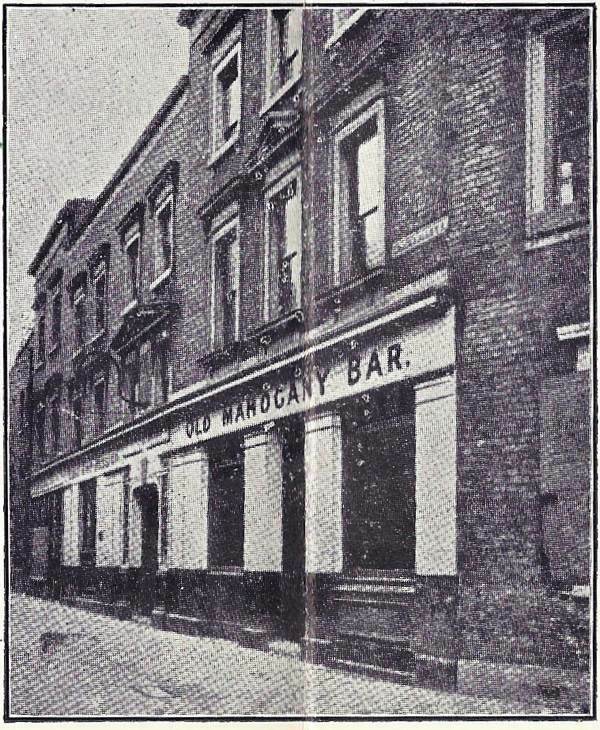 Before the slum clearance programme, Wellclose Sq and Swedenborg Sq stood lined with shambolic old houses and connected by a warren of alleys, in which was Roy’s sweet shop that David remembers as the last place he spent a farthing. 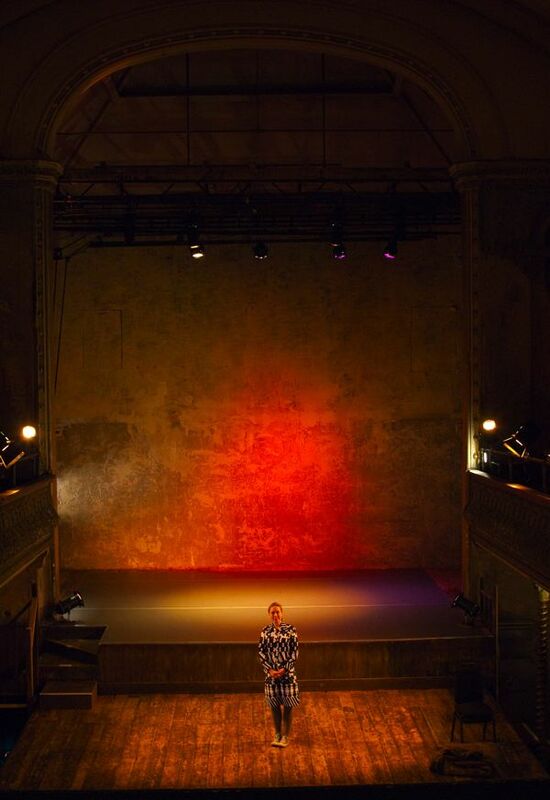 Returning in recent years to witness the re-opening of Wilton’s Music Hall and visit the space he once knew intimately has been an equivocal experience for David, as he confided to me, “The first time I came back there was a lot of strings being pulled in my heart. I never thought I’d stand in the Old Mahogany Bar in the Methodist chapel and have a glass of wine to drink!” These days, David teaches Painting and Decorating at Barking and Dagenham College and now hopes to bring his students along to Wilton’s to repaint the old place one day, once the structural work is complete. Wilton’s Music Hall was known as the Old Mahogany Bar when David grew up here in the fifties. 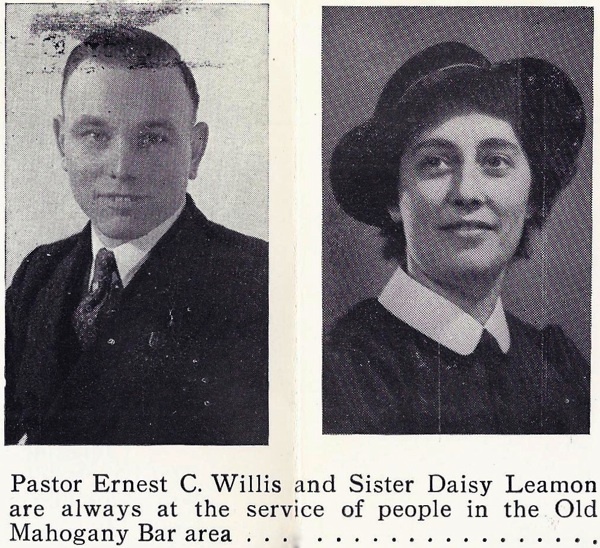 Davis’s parents, Anne & Harry Mason, were married in the Old Mahogany Bar at Wilton’s. St Paul’s School Wellclose Sq where David went to school. St Paul’s School viewed from the living room window at Wilton’s. 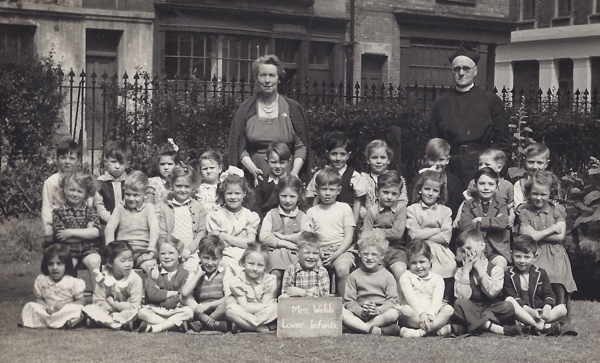 The infants class at St Paul’s photographed on the lawn outside Wilton’s – Miss Webb and Father Joe Williamson (known as Holy Joe) officiate. David sits in the front row directly to the right of the sign. 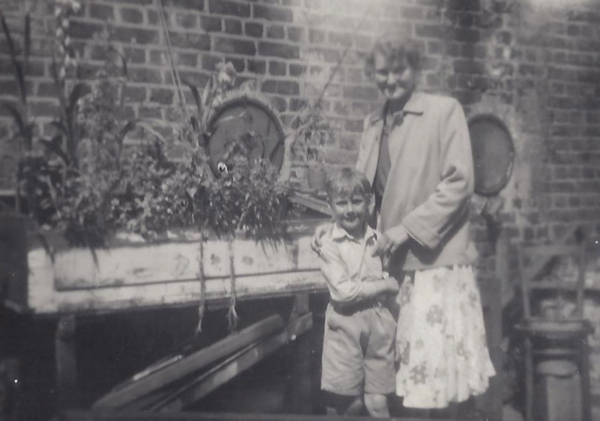 David’s mother and younger brother John on the roof of Wilton’s where they grew tomatoes and flowers. David stands in the space once occupied by the flat where he grew up. 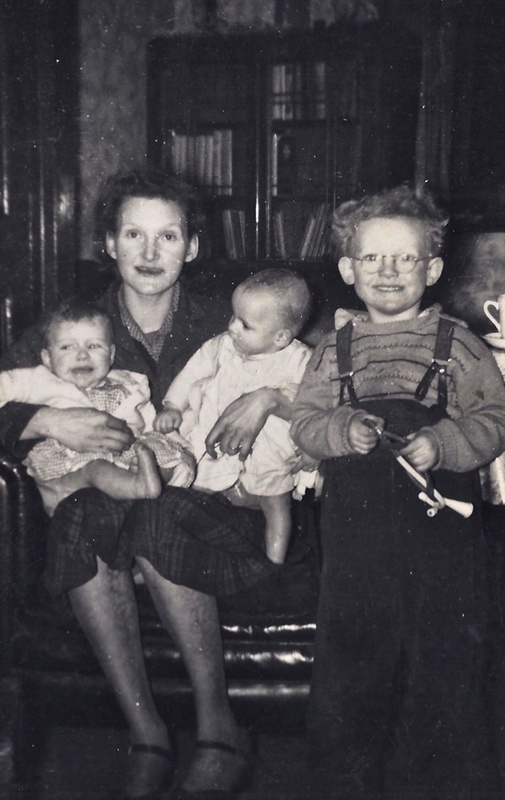 David with his mother and the twins in the living room at Wilton’s. 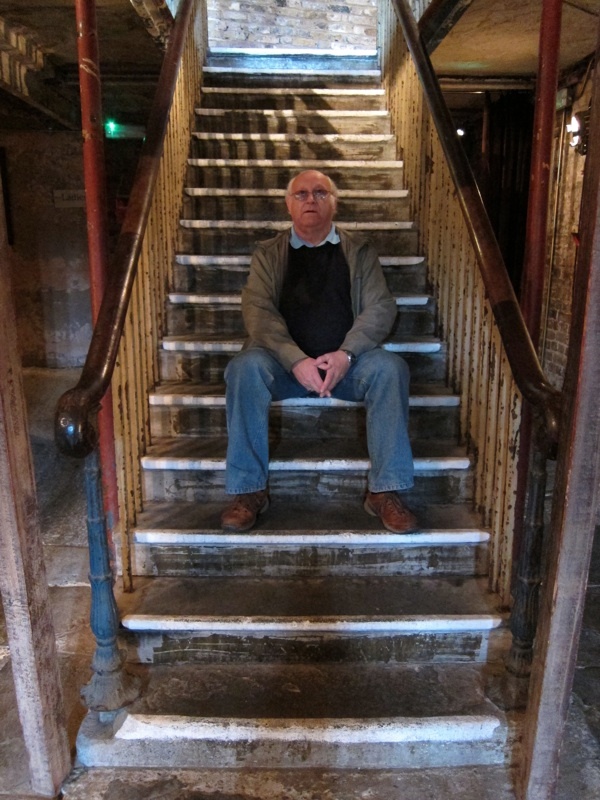 David sits on the big staircase at Wilton’s. 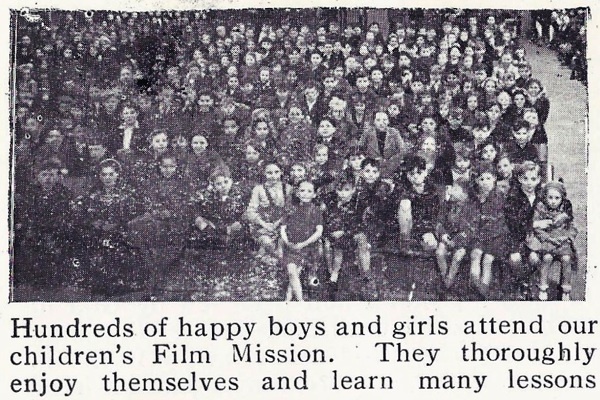 Methodist activities at Wilton’s in the fifties. David recalls reading the theatre’s foundation stone by torchlight with his father as a child. 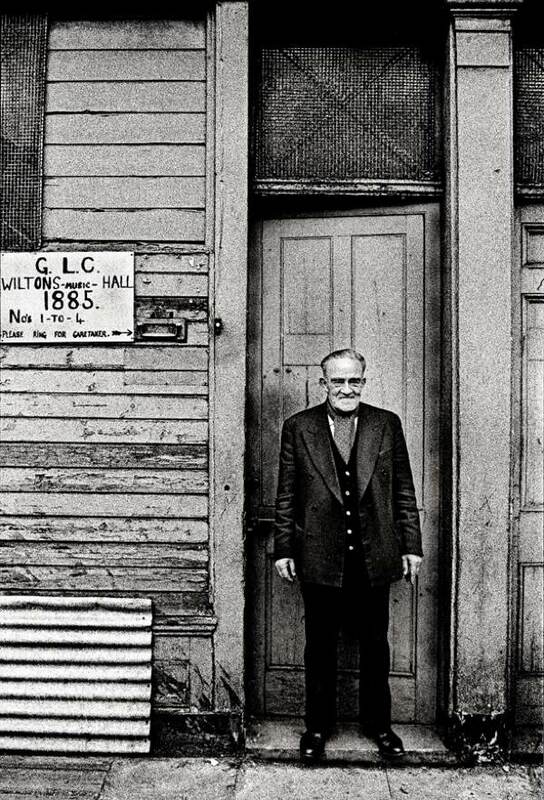 John Claridge’s portrait of the caretaker at Wilton’s, 1964, after the theatre became a rag store. Sarah Ainslie’s portrait of Frances Mayhew, current director at Wilton’s Music Hall. Wilton’s is a fabulous place, at which I’ve enjoyed many a fine performance…so glad it is get the love and attention it needs. Great post to give us all some of the history. 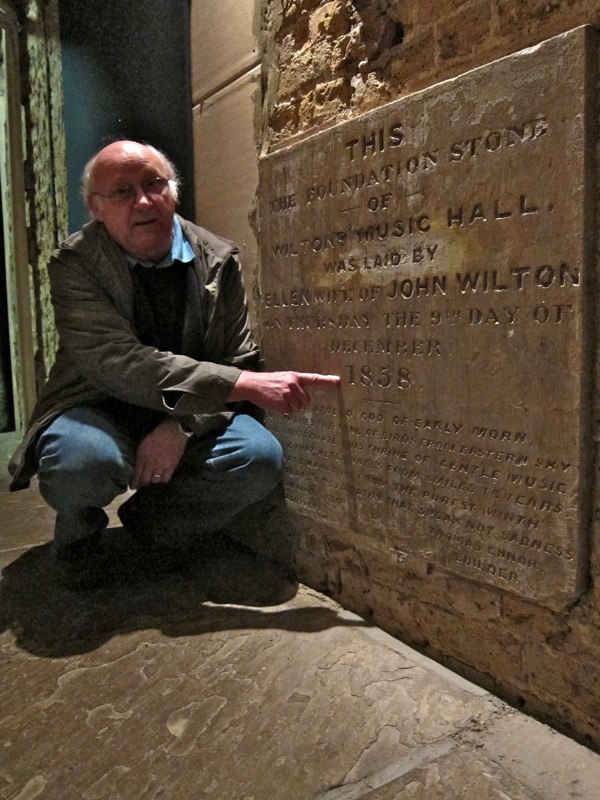 Lovely to read the history of that wondful building – I just discovered it for myself recently when I started going to the folk night that Steve Folk puts on there. I so love Wiltons. I have seen performances here and also a couple of parties too. The staff used to let my loverly black dog Harley come with me and then they would look after him in the foyer while I was in the main hall dancing. Thanx for telling some of the history here! 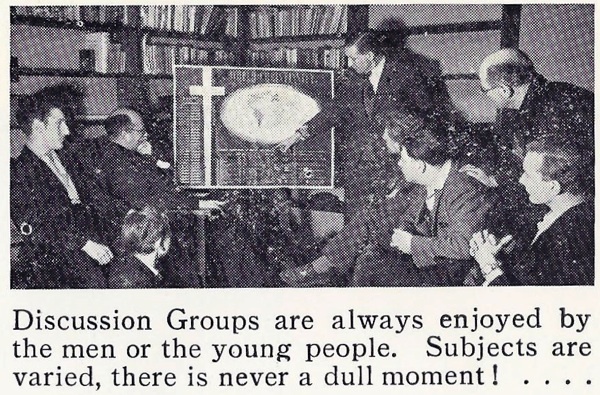 Thanks for publishing this piece and for the social history. My family lived at no 4 Graces Alley and I found it fascinating to visit Wiltons and see some of the rooms above the shops that they lived in. We had 8 Wrights living there in 1854. They subsequently moved on to John Fisher Street (Peabody Estate) until the blitz took the building down in September 1940. Please keep up the good work, I am looking forward to the next phase of refurbishment to the shop properties and the next 100 years of history yet to come. 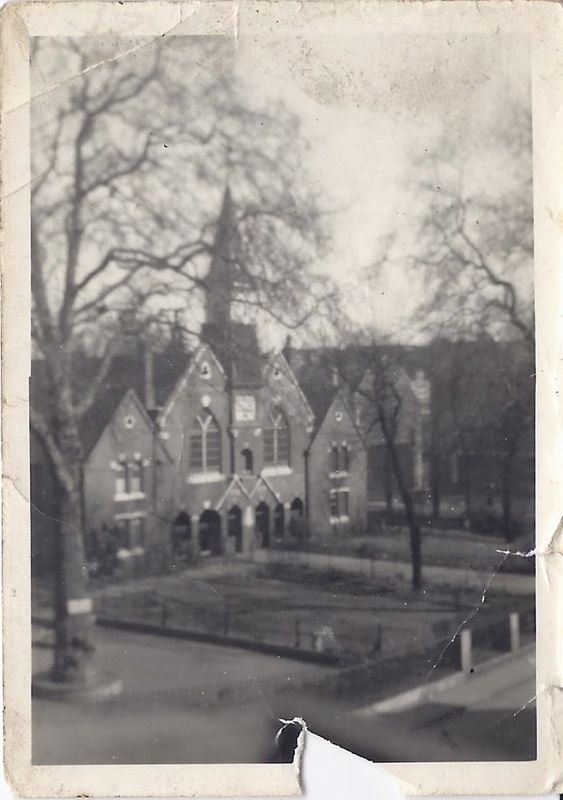 I lived in St. Paul’s School, where my father Herbert Jessop was the caretaker, in the mid 1950s. The headmaster was Mr. Hubert Ilett. 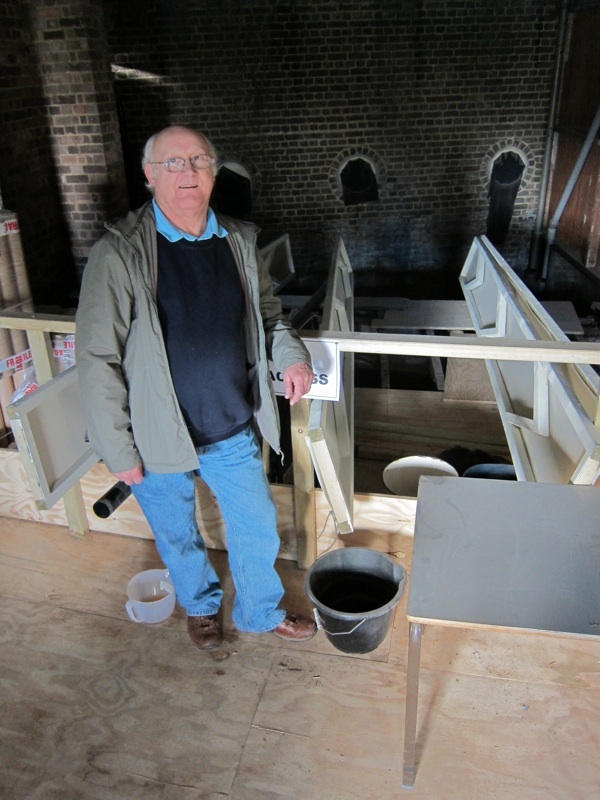 He had been the choirmaster at St. Augustine’s church in Bickley, Kent, where my father was a parishioner. That’s how he got the job, having previously worked for Southern Railway (Region). My mother Gwen was ‘dinner lady’. Dinners, actually lunches, were delivered, pre-cooked, in containers. Father Joe Williamson, usually known as Father Joe, or Holy Joe, was then the parish priest, one of the East End’s more colourful characters. 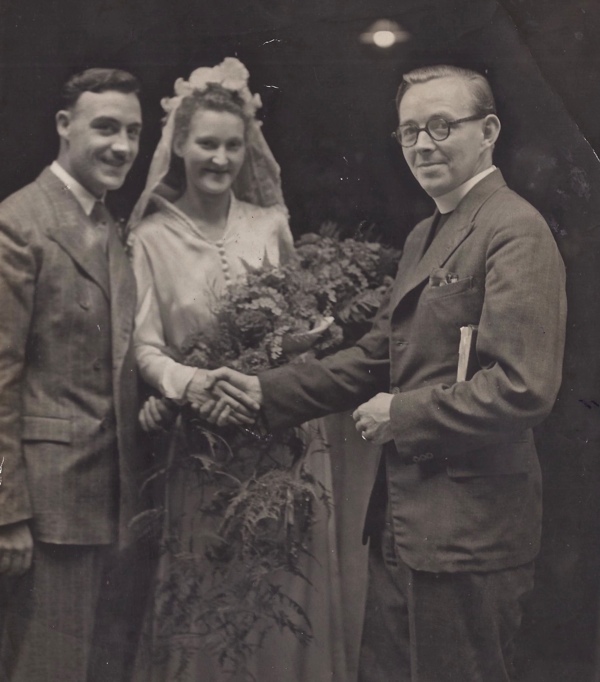 He had for a time a Nigerian curate, Sam Johnson, who was one of the nicest and most handsome men I’d ever met, but a very ‘dirty’ footballer, as I found out in the kick-abouts on the school playground (actually a dirt patch in those days. I often wonder what became of him. I think he went back to Africa. Grace’s Alley, in the northwest corner of the square, was then a row of shabby flats, with bars on the ground floor, most of them Somali. 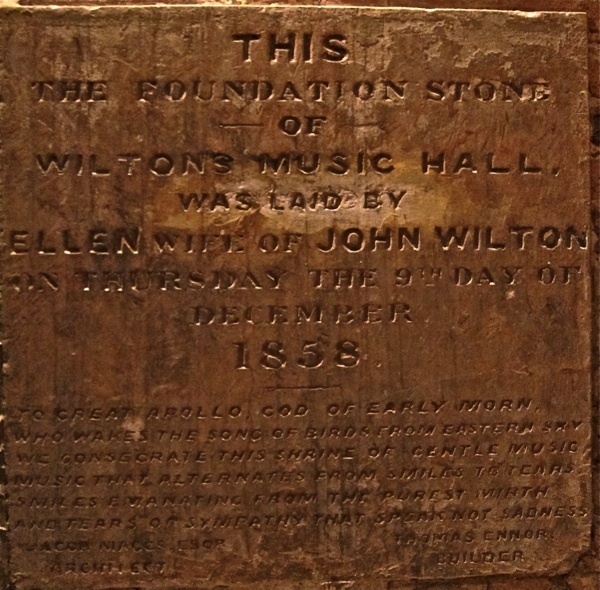 Wilton’s music hall wasn’t rediscovered until after we’d moved away. A dreadful place in some respects, but always interesting and often fun. My father Tony Hunt used to work for the Jewish Waste cloth firm called I & J Hymans Ltd who used to store their rags in Wiltons Music hall and he used to collect the rags to be delivered from there. What a thrill to read your articles and all the replies. 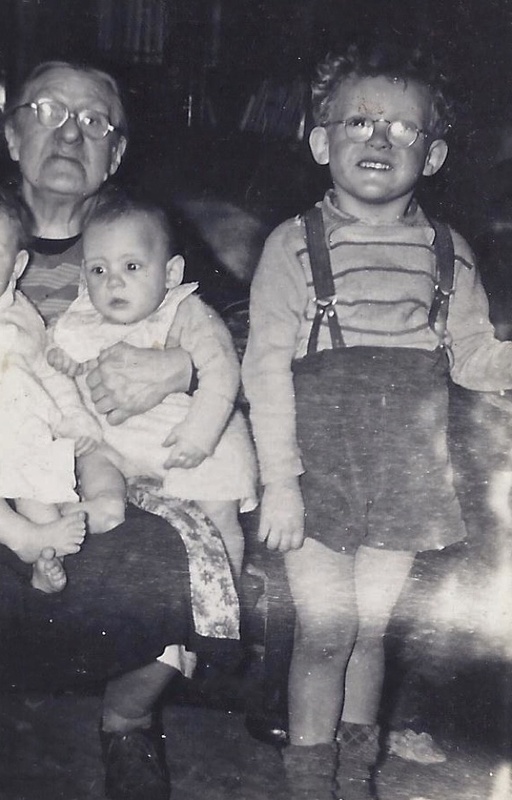 My 4th great grandmother was Ellen Hall – John Wilton’s wife and business partner. I am so excited to read all about this wonderful place and the history tha surrounds it, and can’t wait to set foot in it one day. I live in Canada now – so it will be awhile. Thank you so much. Very fond of Wilton`s so this piece answers many questions. Fascinating. It is a miracle that this theater has survived after so many threats – casual demolition, and do not forget the blitz, which destroyed architectural treasures all over this neighborhood and all over London. It is lovely that so many people have worked so hard to save this remarkable survival.